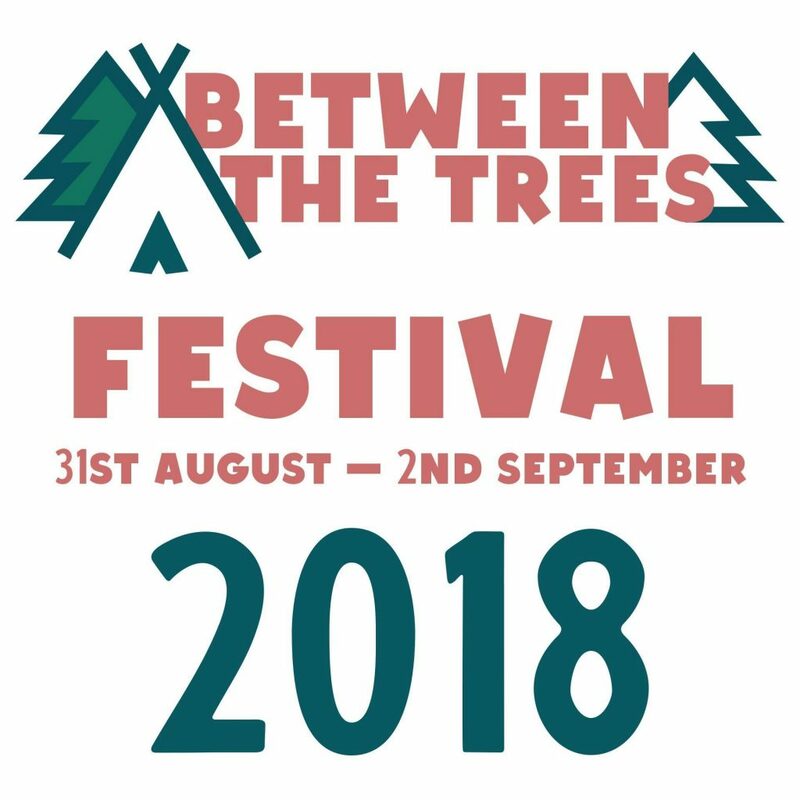 Between The Trees is a not-for-profit festival set in a 100 acre, woodland site in South Wales; the fabulous Candleston Castle Campsite adjacent to the picturesque Merthyr Mawr National Nature Reserve and sand dunes. In addition, you will be part of a unique community within an ancient woodland setting and have the opportunity to create land art, investigate and observe natural science, listen and debate. Children can explore freely, there will be hidden dens, magical forest areas and not forgetting; the magnificent sand dunes. Between The Trees is near Merthyr Mawr nature reserve, one of Wales’ Sites of Special Scientific Interest and a haven for wildlife. The combination of a comparatively warm sunny site, lots of nectar from wildflowers and easy-to-burrow-into sandy soils creates an ideal home for a wide range of moths, butterflies, reptiles and mammals. Due to the unique soil and climate conditions, the 840-acre reserve contains a huge variety of plant life within its diverse grassland, woodland and saltmarsh areas.